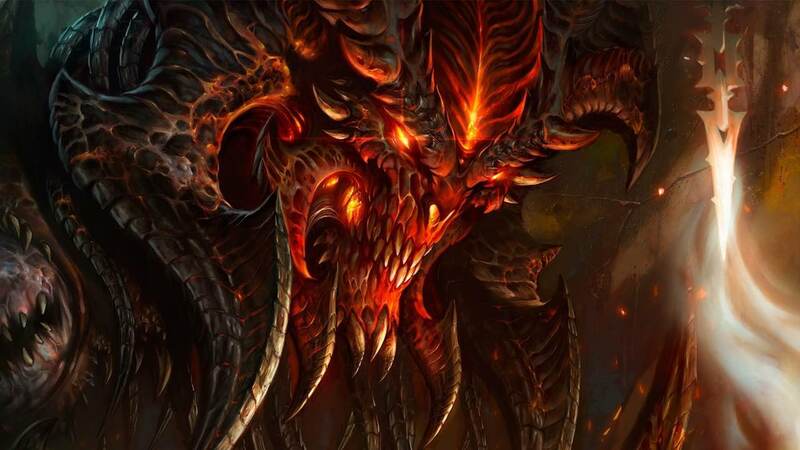 Blizzard Entertainment will release Diablo III: Eternal Collection on Nintendo Switch, according to an article that Forbes published that has since been yanked. The port to the portable home console will include the Reaper of Souls and Rise of the Necromancer expansions, but, more significantly, some Nintendo-related content. That will include the Legend of Ganondorf cosmetic armor set, Tri Force portrait frame, Chicken pet and Echoes of the Mask cosmetic wings. Those that choose to pick up the Nintendo Switch version can play with up to four players on a single console, with up to four players locally across a wireless connection, or team up online on the Nintendo Switch Online service – with cloud saves to be supported. “It remains to be seen how the game actually performs on Nintendo Switch. The system has been a little hit and miss when it comes to ports,” Forbes contributor Erik Kain writes in the pulled article (thanks, Reddit). Diablo III: Eternal Collection will release for Nintendo Switch worldwide in 2018, priced at $59.99.